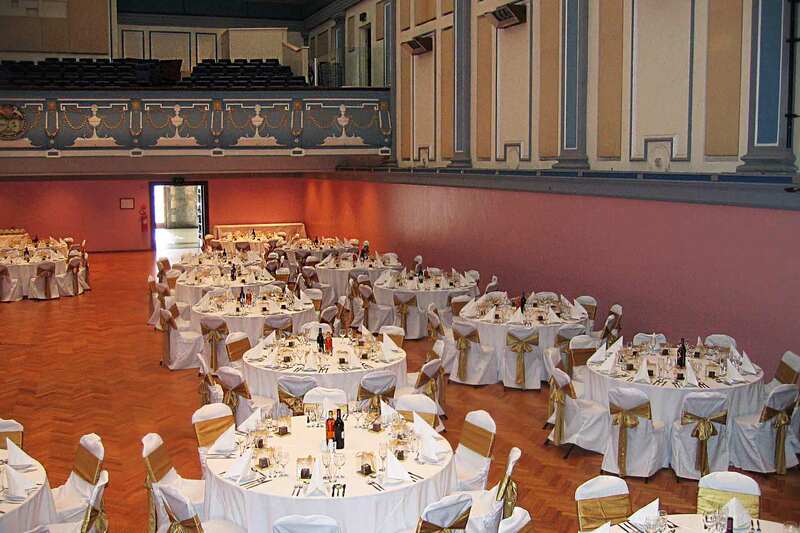 Malvern Town Hall is a magnificent recently refurbished venue in the heart of Malvern. 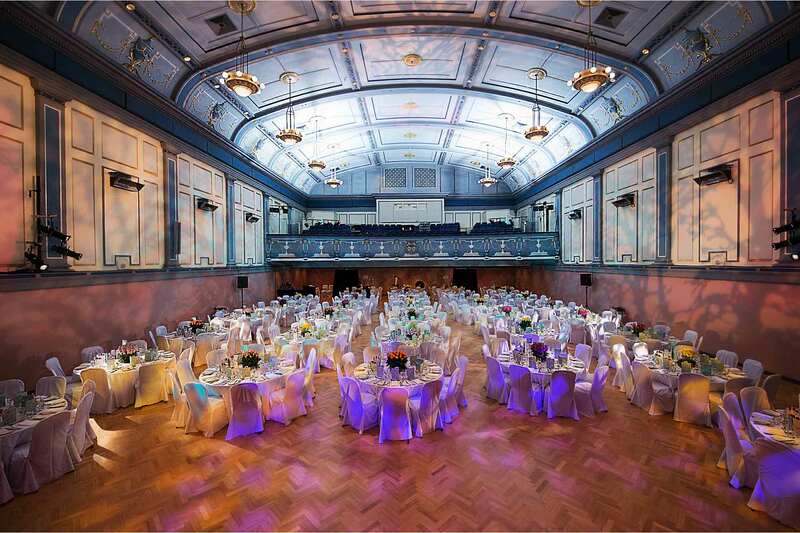 Built in 1886 it features a grand porte cochere leading into a marbled foyer and imposing timber floored main hall. 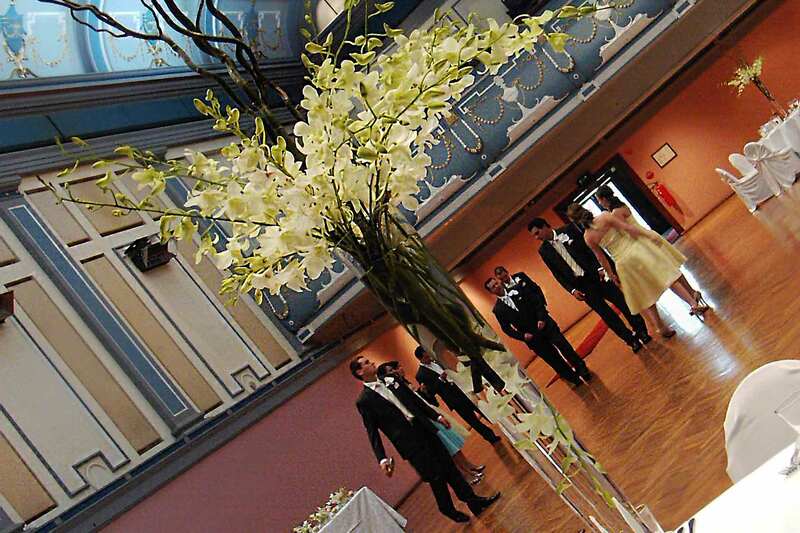 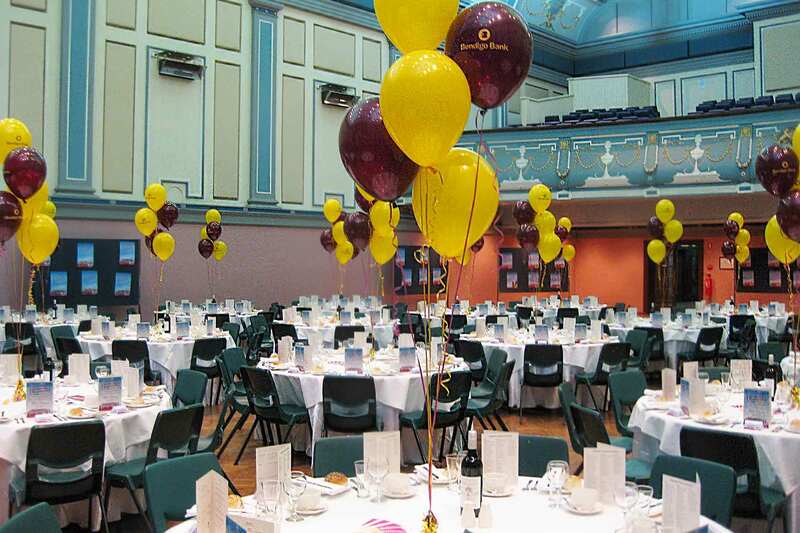 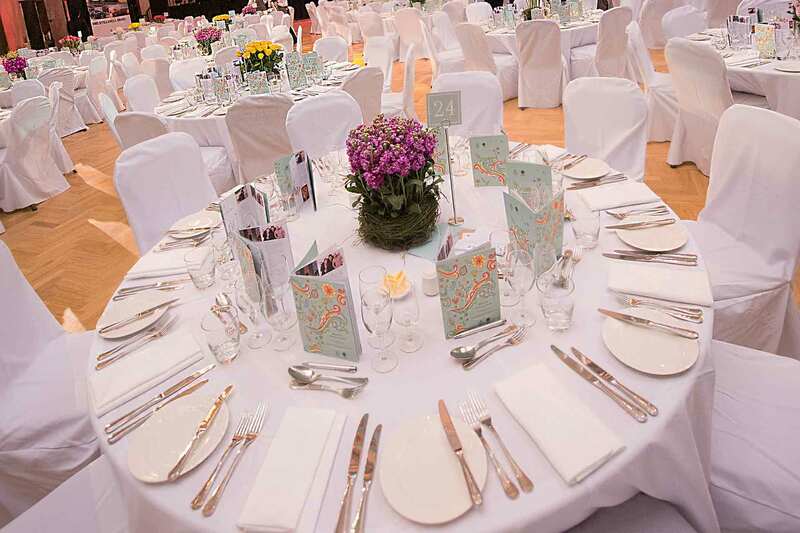 Malvern Town Hall is beautifully suited to a range of events including weddings, corporate events, sporting club dinners, private parties and any other event you can imagine. 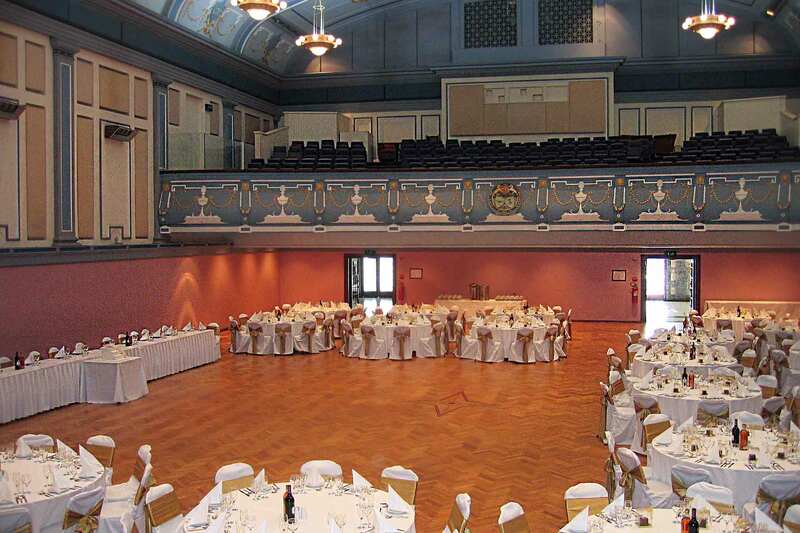 The venue is ideally located on the corner of High st and Glenferrie rd with easy access to public transport, parking and local attractions. 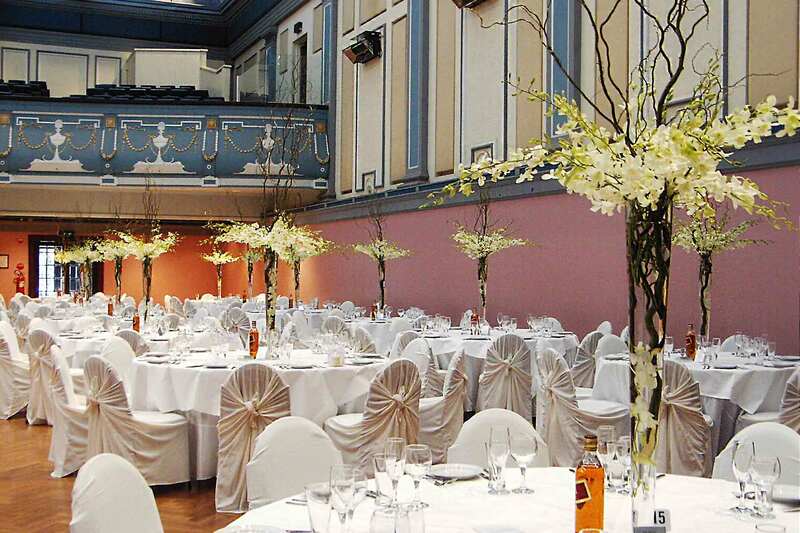 If you are looking for a venue in the classic sense of old world, this is the venue for you.